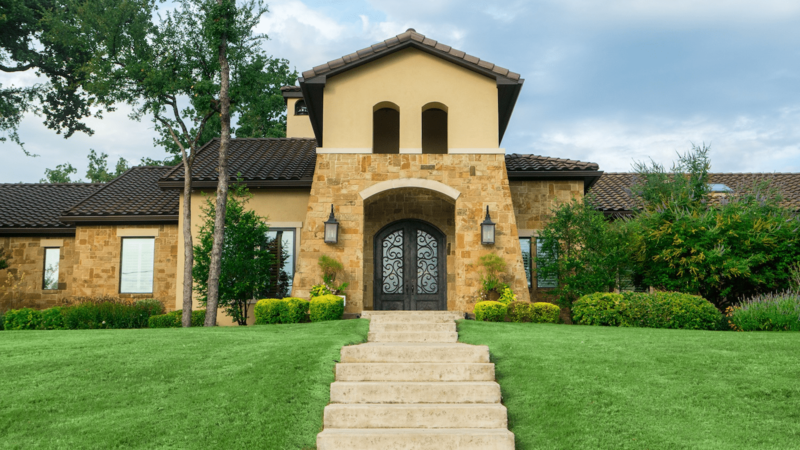 If you are building a home in North Texas, one decision you’ll make is front-and-center. 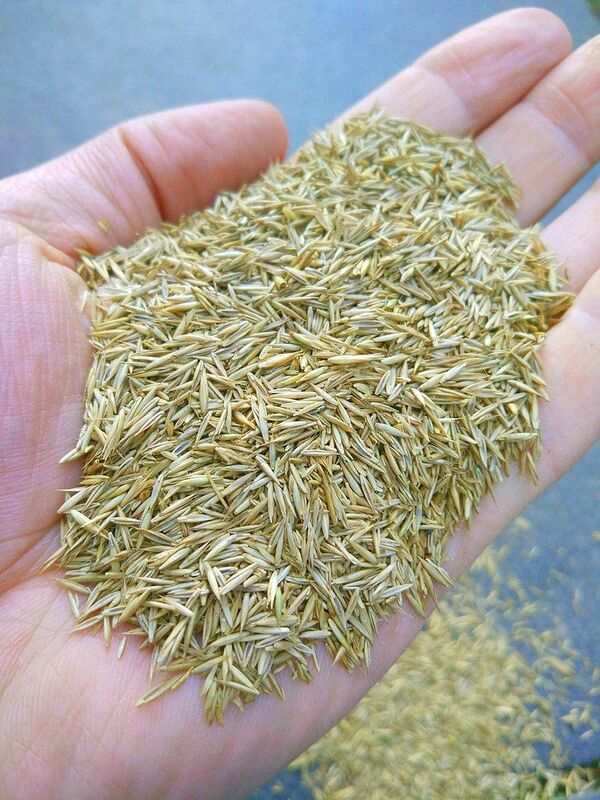 Should you seed your lawn from scratch or have sod installed? Now, if your home was renovated recently, you might be left with torn-up turf or bare patches caused by equipment or constant foot traffic that ruins the look of your new addition. Or, maybe you’re in a situation where your lawn just looks beyond repair. You are likely frustrated with its appearance and want to start over. There’s nothing wrong with that. Whether you’re starting a new lawn, fixing trouble spots or tearing out an old lawn so you can get the lawn you really want, you’ve got two choices: plant grass seed or install sod. Do you want grass now, or are you willing to wait for it to grow in? Are you dealing with patches of grass that need to be replaced or an entire yard installation? What is your time-frame for getting a new lawn? Is it during the peak growing season in April through June, or during another time of year? You might already be feeling impatient with your lawn (or lack thereof) and beyond ready to get results. We get it. Exhale—we’ll make the decision to seed or sod easy on you. 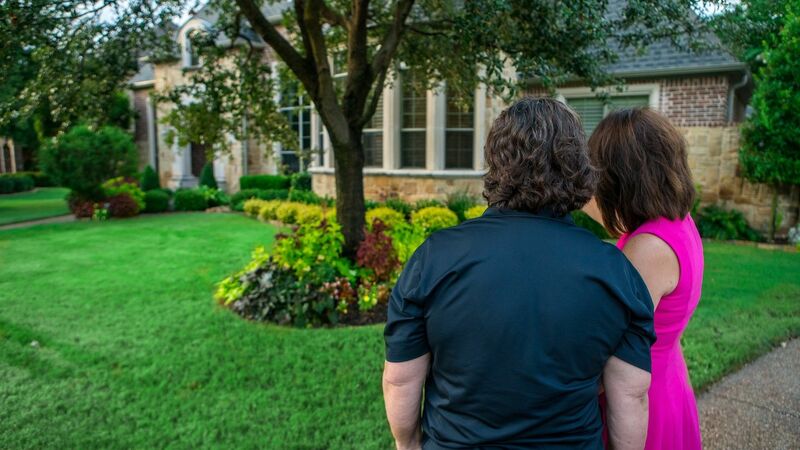 That way, you can take the ideal path to new grass for your North Texas lawn. Now, let’s explore the types of grass that grows well in North Texas, and pros/cons of seeding and sodding. Before we dive into the discussion of seeding vs. sodding, let’s address the three turf types that thrive in North Texas. The turf type you select can weigh into the decision to seed vs. sod because some germinate, grow and mature faster than others. If you already have an established lawn, you might need a pro to identify what type of turf is growing there so you can match the seed/sod type. This grass is hardy and goes dormant in winter. It greens up in the spring and maintains a rich, green color through fall. If your property gets lots of sunlight, and you want a lawn that can stand up to foot traffic, Bermudagrass is a great choice. We also like this turf type because it stands up to high heat and dry conditions. Fast-growing St. Augustine grass can tolerate shade but isn’t as resilient, so foot traffic can be hard on this turf type. It will grow in a range of soil conditions, so it’s forgiving if your soil’s health is not perfect. And, most properties in North Texas are composed of sandy soil that tends to drain water quickly. In terms of growth, St. Augustine will fill in faster than Bermudagrass and Zoysia grass. Zoysia grass is a little more shade-tolerant than Bermudagrass, so it may grow well even if your property has mature trees that tend to block sunlight. 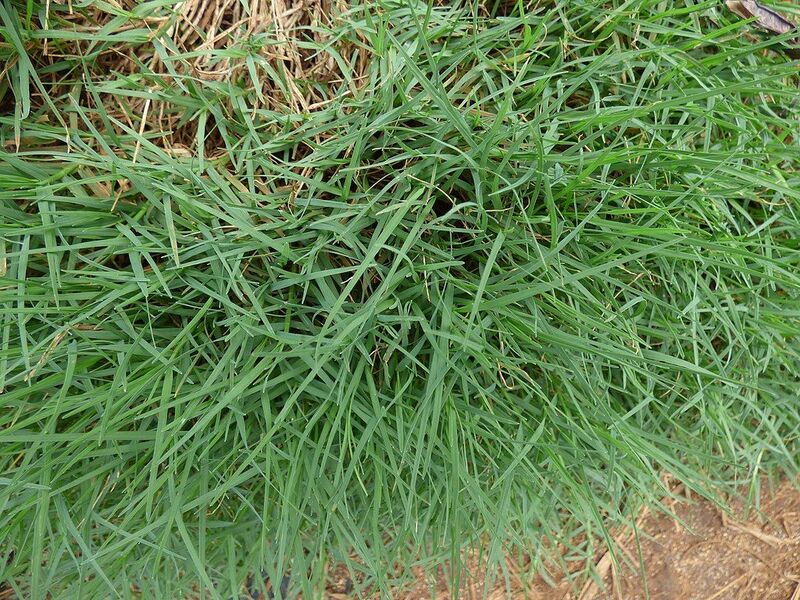 This is a warm-season grass, which means it goes dormant in the off-season. 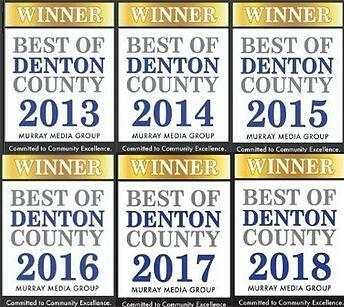 Now that you know the three common turf types for Collin and Denton counties, TX, and you’ve considered what qualities you’d like in grass (resilient, shade-tolerant, fast-growing, etc. ), let’s walk through the benefits and drawbacks of sod and seed. Who doesn’t appreciate some instant gratification? That’s what you’ll get with sod, when pieces of grass (and roots) that were harvested from a sod farm are installed to create your new lawn. If you choose sod, as soon as the installation is complete, you’ll have a full lawn of grass. The first two weeks, sod should be watered several times per day while roots “take” and the new grass stabilizes in your yard. After two weeks, you can taper off to watering once daily and after the third week, if roots are establishing as expected, you should irrigate the lawn three times per week (unless water restrictions are in place). 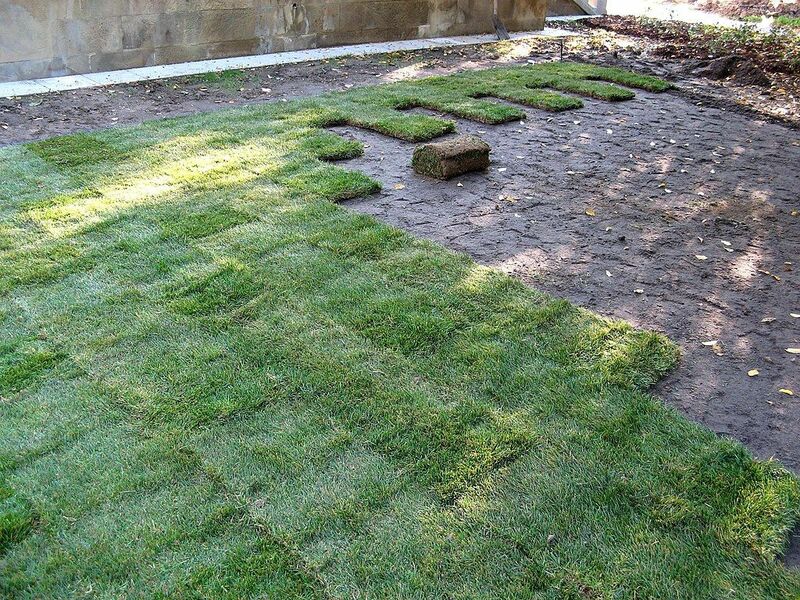 Sod can be installed in a North Texas lawn year-round—even in winter. Keep in mind, if you choose a turf like Bermudagrass and install it in winter, it will not green up until spring. However, roots will begin to establish without the stress of heat or dry weather. There is some groundwork in advance: lightly tilling and leveling the lawn (if necessary), and adding soil amendments if required. If you’re replacing an old lawn, you’ll need to have the existing grass removed. The same preparation steps go for seeding, so not one or the other gets a leg up. Sod is significantly more expensive than seeding a lawn. You do pay for instant gratification—but having a new, healthy lawn in place can be worth the price. Often, the decision to sod vs. seed a brand-new lawn depends on the size of the property. When repairing a damaged lawn, sod can be beneficial because you’ll fill in gaps or failing sections of lawn instantly as opposed to waiting for seeds to grow into those empty spaces and dealing with a patchy-looking lawn for a period of at least six weeks. Not to mention, weeds are less likely to crop up in thick sod vs. a seeded lawn where turf is sparse until it fully grows in. And, if you have pets, you’ll appreciate the “already grown” lawn that sod offers rather than going through many weeks of dirt and mud while you wait for seed to mature into turf. Property owners with lots of land might choose to seed a lawn to save on cost. And, on the opposite spectrum, those wanting to fill in some bare or damaged spots might prefer seed because they can handle waiting six weeks for small sections of lawn to fill in. On a different note, overseeding is a common practice following aeration to fill in a lawn with healthy, new growth. 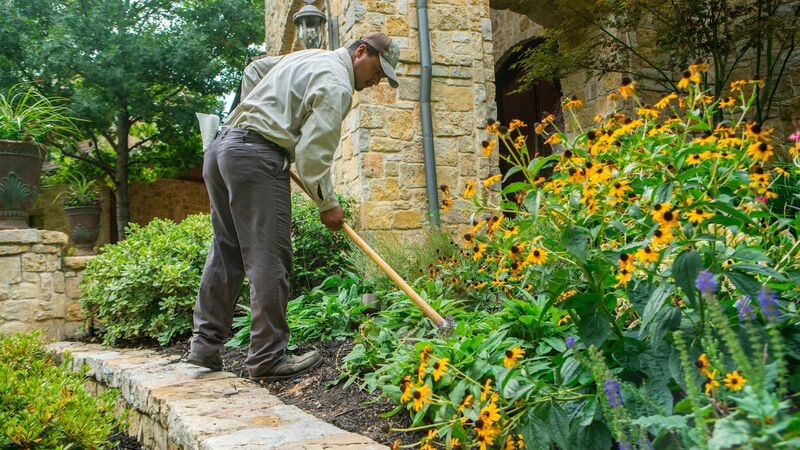 If you seed your North Texas lawn, expect to wait up to six weeks or more before your property will fill in with grass. 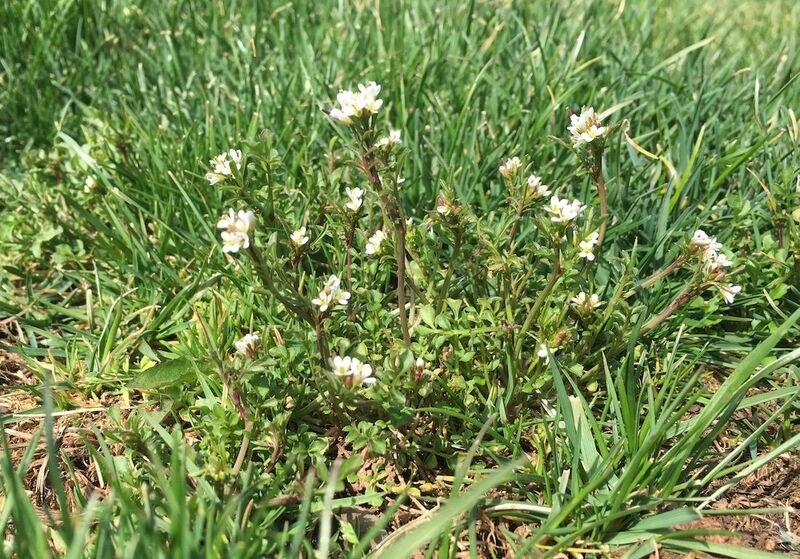 You’ll go through several weeks of awkward-looking lawn as turf develops from seed to sprigs of tender turf, to filling in with more robust grass. 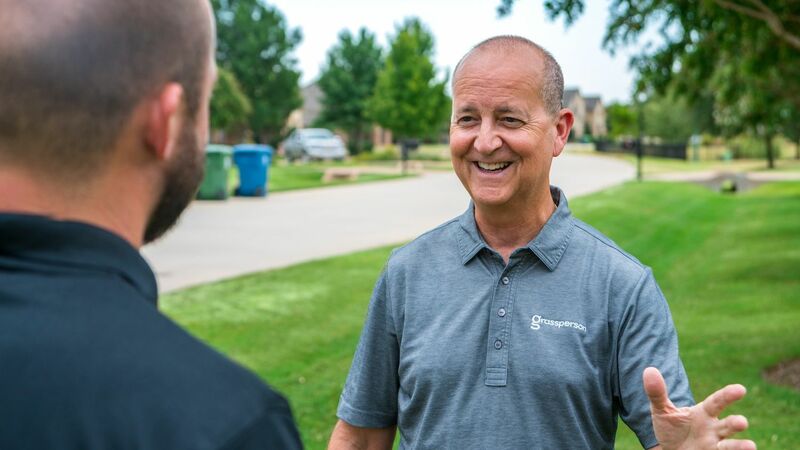 If you’re building a new home where everything around you is under construction, the “in between stage” while your lawn develops might not feel so noticeable. Seeded lawns need water—but overwatering can be just as bad as not irrigating enough. During the first week, water your lawn twice per day, ideally before 11 a.m. and after 7 p.m. for about 10 minutes. After that week, continue watering daily in the early morning. You can back off the third week by watering three days a week, maintaining that schedule with your mature lawn (unless water restrictions permit twice-weekly watering). Bermuda grass, Zoysia grass and St. Augustine grass seed should be planted in March or April so it can germinate and mature before North Texas summer heats up. 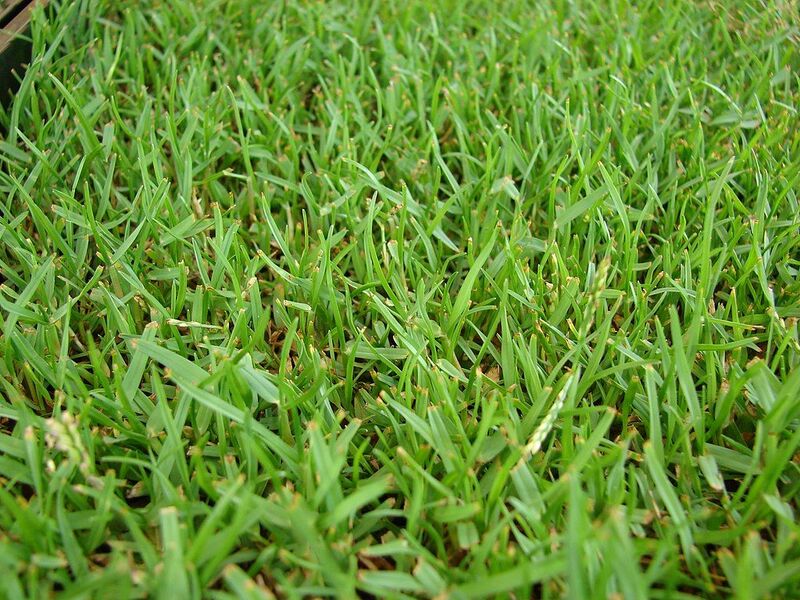 You can also plant St. Augustine grass in early fall, giving it time to establish before the cool season. 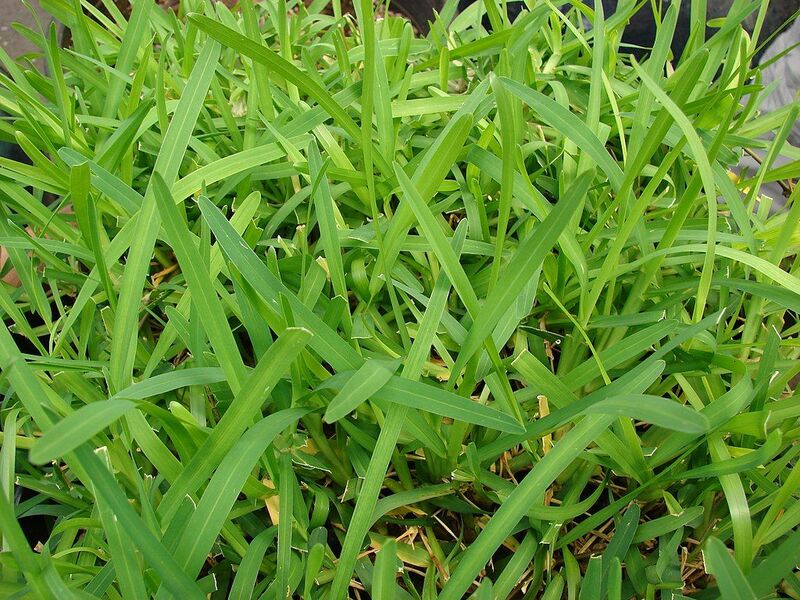 Grass needs at least 4 inches of quality soil to thrive. As with preparing the ground for sod, the property may require raking and leveling the area to be planted. Seeding a lawn can be less expensive than installing sod, which may be a major consideration for some property owners. There are many factors that go into cost, however. Beyond the materials cost—sod vs. grass seed—we also figure the cost of labor and equipment, the condition of your property (preparation required), and logistics of your site. So, the cost of seeding can also add up if your property requires a good amount of preparation. Sod installation requires more labor than seeding, which can be dispersed using a spreader. 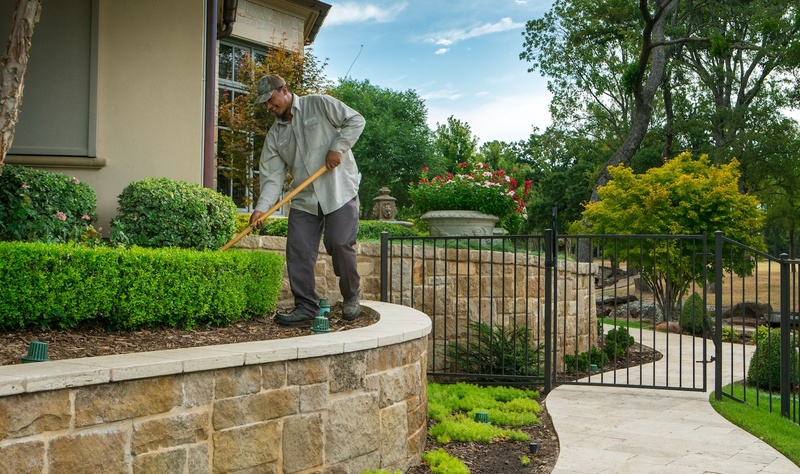 Labor for seed and sod can include the time and expense associated with removing an existing lawn, tilling the ground, grading the land, applying new soil and possibly pre-emergent herbicide to prevent weed seeds from spoiling your plans for a new, healthy lawn. So, what we’re saying is, the cost of seeding and sodding is very site-specific. You are making an important decision to install grass, whether you’re starting a lawn from scratch, filling in bare spots or tearing out an old yard to start a new one. You have a choice to make and we understand there are many factors to weigh. We understand that you may be embarrassed and frustrated with the lawn you’re currently looking at. We’d love to help you figure out the best choice for your home. Get the best lawn on the block. We’ll be happy to provide you with a free quote for repairing your lawn and then also a quote to keep it looking just as beautiful over the years.